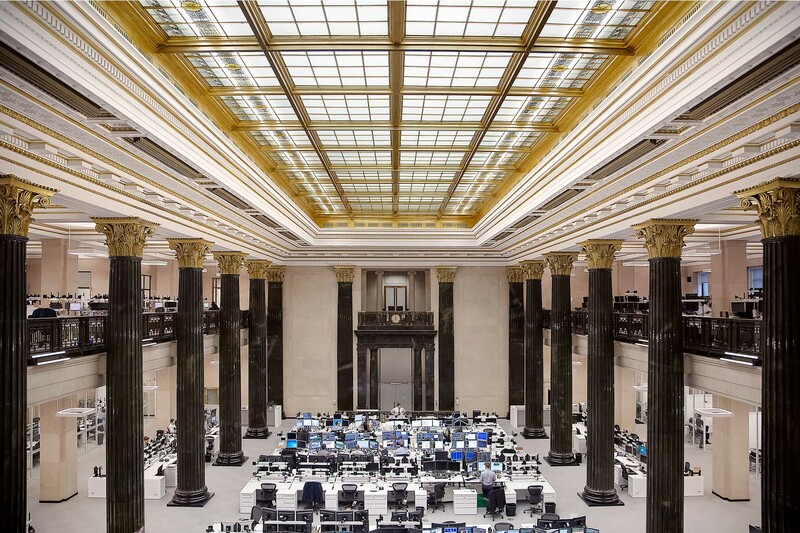 The National Bank’s trading floor is located in the prestigious Sun Life Building built by the architects Darling, Pearson and Cleveland. 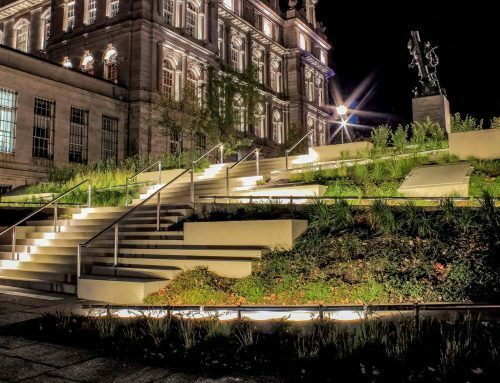 The illumination enhances in a subtle manner the fine materials and the exceptional architecture. 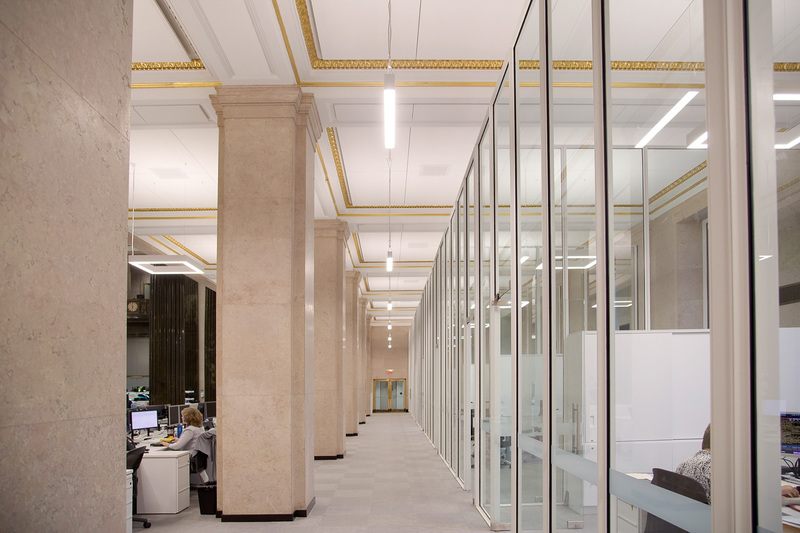 A bright light emerges from the glass ceiling and reveals the aesthetic of the place. 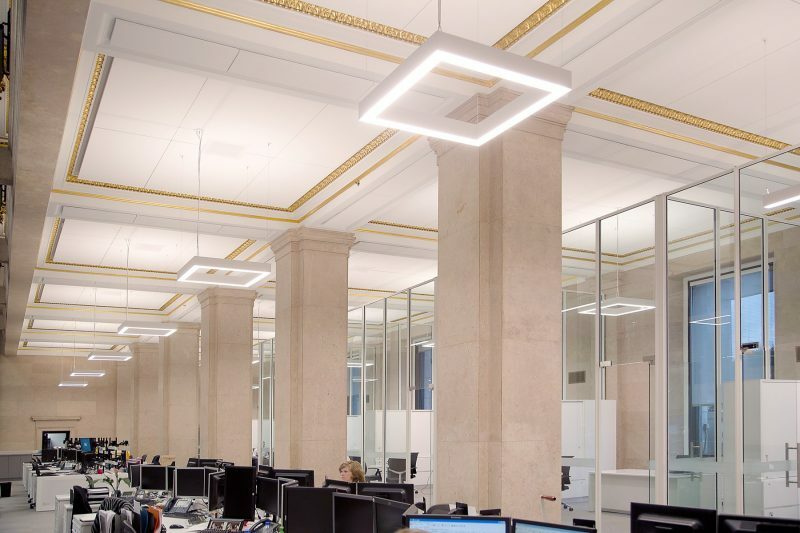 Lighting also responds to workers needs and visual confort. 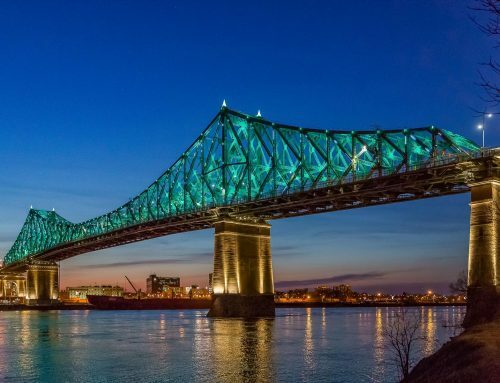 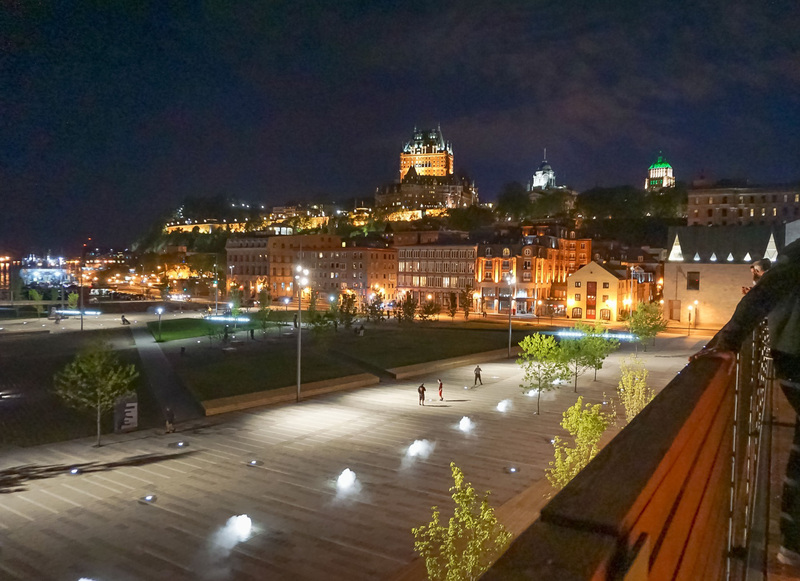 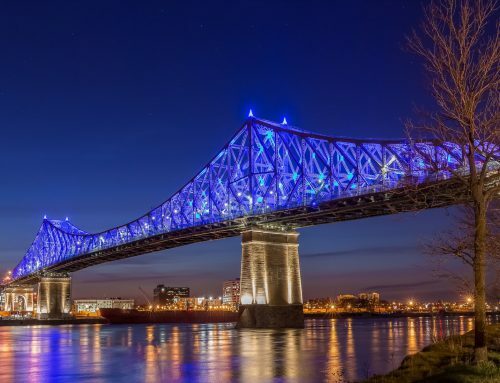 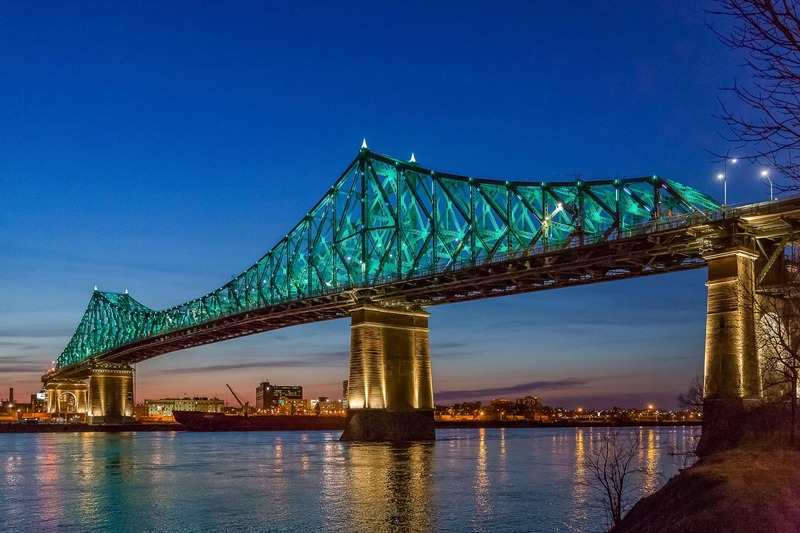 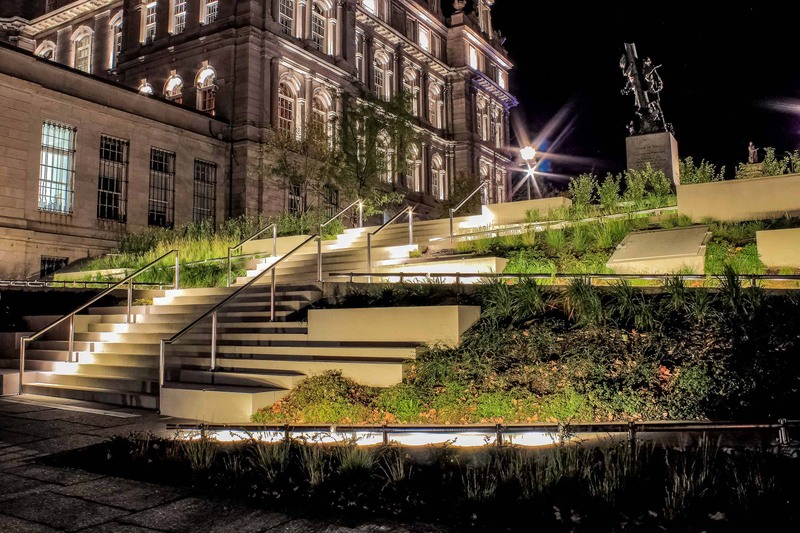 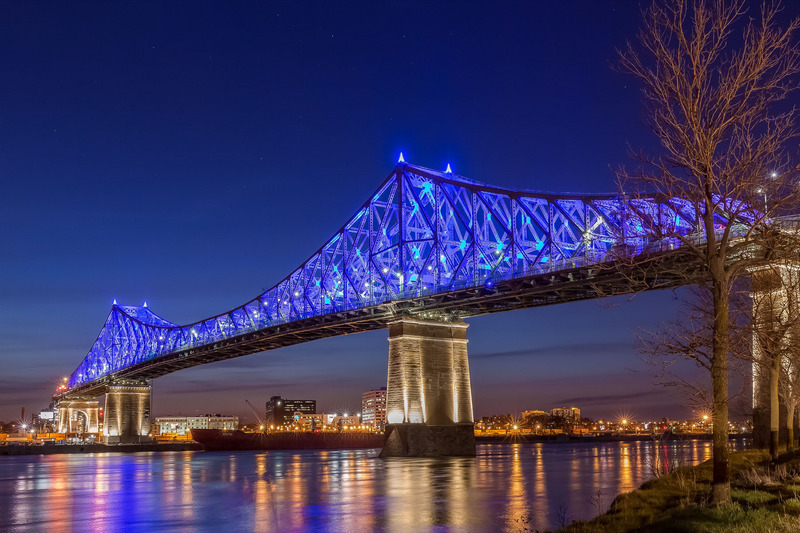 This project received an Award from the Illuminating Engineering Society – Montreal 2017.